Put Your Practice on the Right Path for Increased Cash Flow Running and maintaining a successful practice requires strategic thinking and planning, efficient systems and processes, and a strong, stable team. 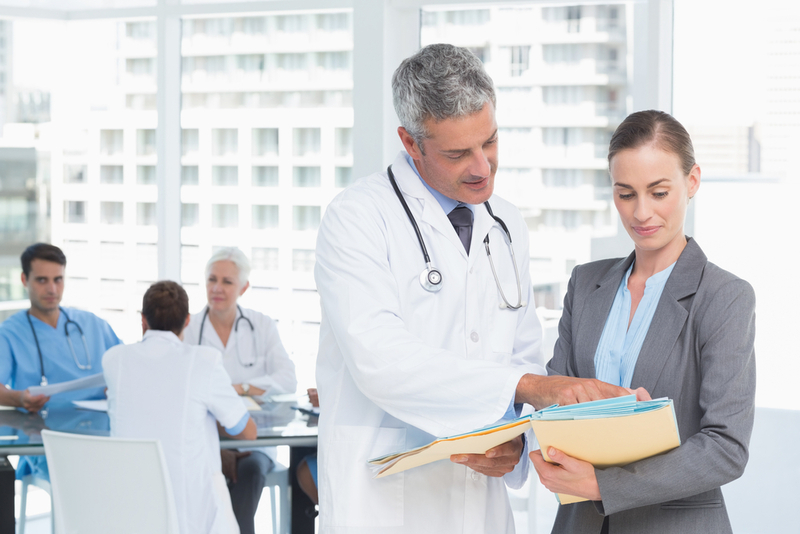 Our practice assessment and support services will keep you educated on the business side of medicine, help your practice reach new goals, and help you put your practice on the right path for increased cash flow, profitability and efficiency. Physicians and practices are increasingly faced with operational challenges – declining reimbursement, increased expenses and overhead, decreased staff productivity and efficiency, out of date business systems and inefficient practice processes are just some of those challenges. Our operations assessment will identify your practice’s strengths and weaknesses, identify missed opportunities and lost revenue and uncover opportunities to improve overall practice performance. 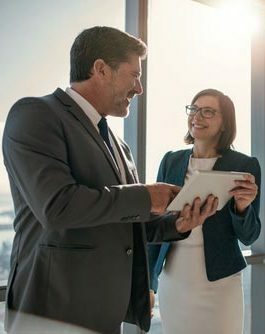 We will Uncover Opportunities to Improve Overall Practice Performance At the conclusion of our assessment, you will have a better understanding of the importance of efficient and streamlined processes, as well as maximizing staff production and efficiency – all of which are crucial to increased practice profitability. We can also assist you in developing a plan to make necessary changes to put your practice on the right path for increased production, profitability and operations efficiency.